Ideal for low to high volume production & prototypes. Full design service: just tell us your idea. Donite Plastics has worked with some of the UK’s leading companies and has built strong relationships with them by continually improving the service they provide. We understand that in this harsh economic climate value for money is increasingly important. 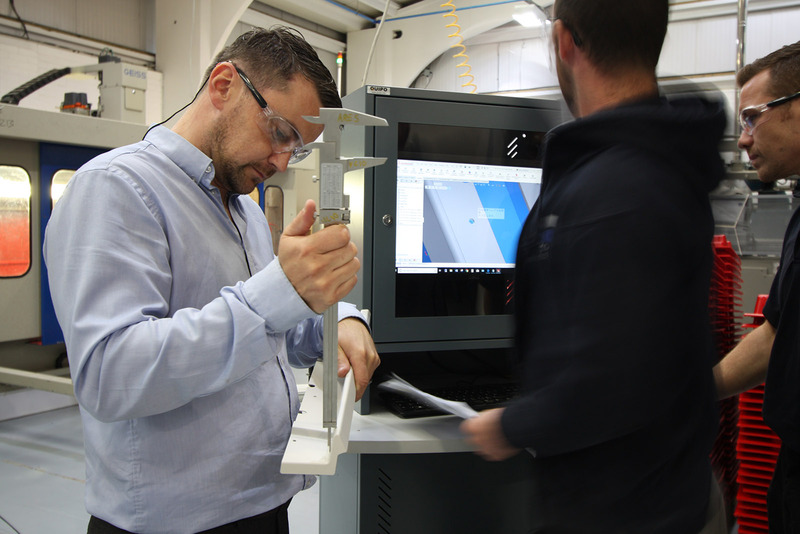 Partnering competitive pricing with design expertise is what makes Donite Plastics one of the leading Industrial Vacuum Forming Companies in the UK and Ireland. Our friendly and efficient design team can help you turn your ideas into finished products within weeks or days – not months.